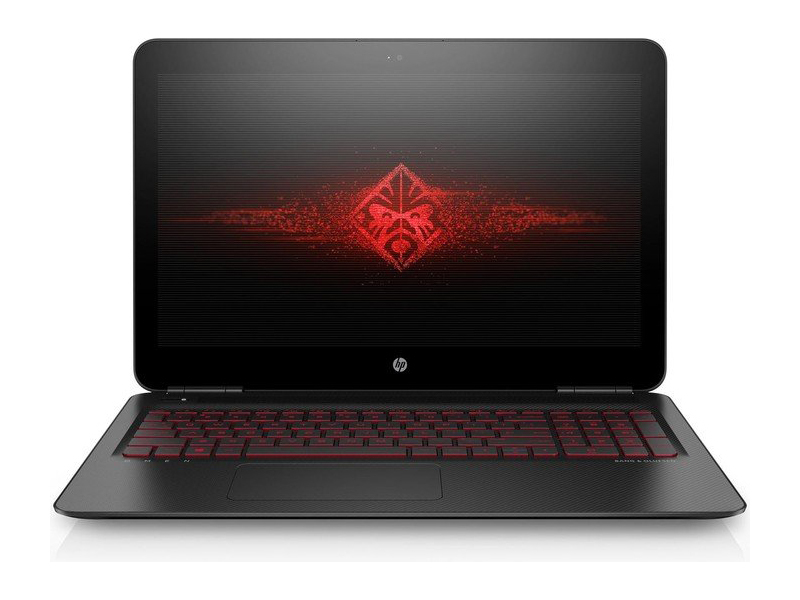 Like many other manufacturers, HP has its own gaming series and it is known as Omen. The Omen 15-ax003ng is one of its latest additions. Its chassis is made from black coloured plastic which feels less premium compared to metal commonly used in gaming laptops these days. However, it has a decent looking mesh-texture design on the lid and keyboard area which looks quite distinctive and stylish which makes up for the used material. The Red Omen logo on the lid and red lighting on the keyboard are present as usual in all Omen. The laptop measures at 382 mm x 24.5 mm x 253 mm and weighs at 2.2 kg which is typical for a 15.6-inch laptop but quite good for a gaming laptop. 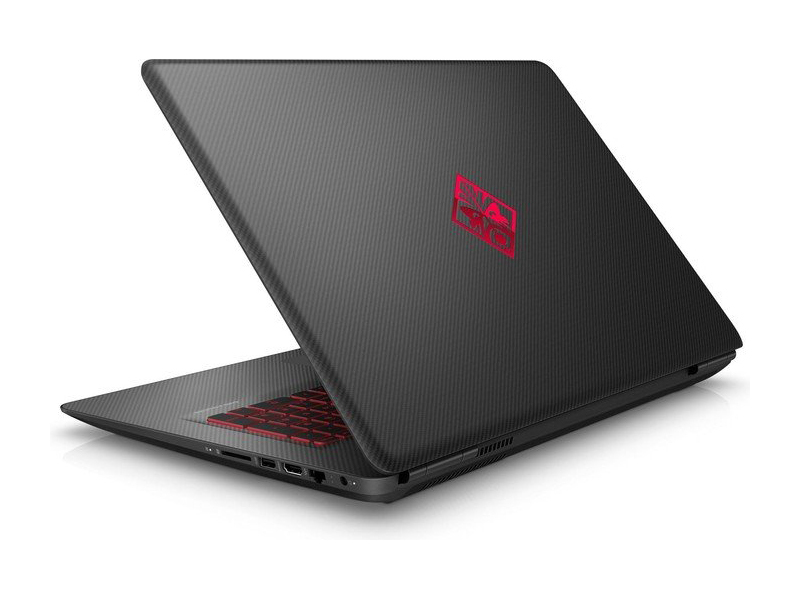 The HP Omen 15-ax003ng is a high-end laptop ideal for occasional gamers or designers, and also due to its Intel Core i7-6700HQ processor, 16GB RAM and NVIDIA GeForce GTX 965M with 4GB GDDR5 VRAM dedicated graphic processing unit. 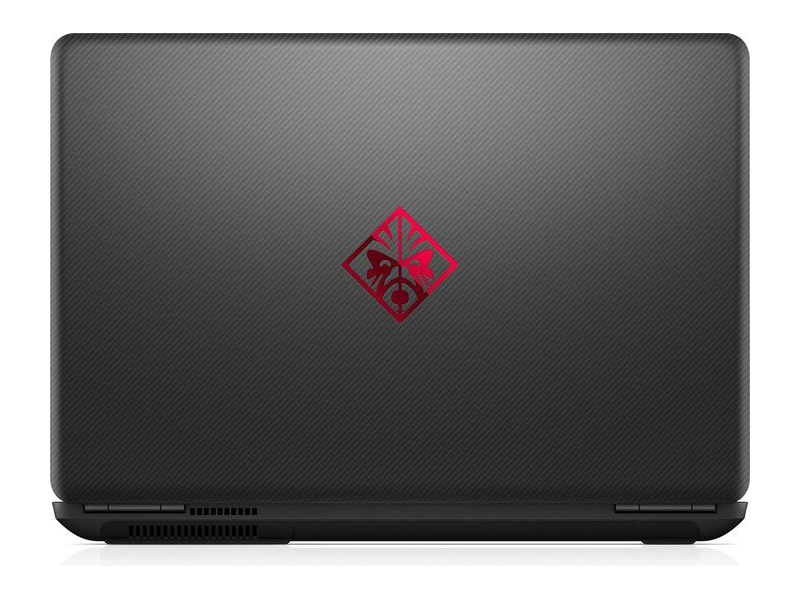 As for the display, the HP Omen 15-ax003ng features a 15.6 inches (39.6 cm) Full HD IPS WLED backlighting panel. The display is good enough for standard gaming and media usage. The display has an anti-reflective feature which will help in reflecting less environmental lighting. However, the glossy display could still reflect quite some lighting under sunlight or outdoor environment even at maximum brightness setting. As for storage, it features a 2 TB SATA 5400rpm hard disk drive and a 128 GB M.2 solid state drive for fast boot-up and a huge number of media storage. The chiclet keyboard is very good for typing and gaming but it does not feature macro keys although the laptop is aiming at target gamers. It is hard to imagine why HP would include a good but underutilized keyboard layout in a gaming laptop. Like in many HP models these days, it also has two Bang & Olufsen loudspeakers along with HP Audio Boost to deliver premium sound quality. The sound system is certainly good enough to go with any top level games. It also has a built-in microphone and integrated webcam for convenience in video calling. As for input/output ports, HP Omen 15-ax003ng features a wide range of ports usually not available in smaller and thinner laptops. It even has a LAN port for more stable internet connection in online gaming. As for the battery, it comes with a Li-Ion 61.5Wh 3 cell battery capable of delivering up to 11 hours of battery life. For the operating system, it runs on Windows 10 Home (64-bit). 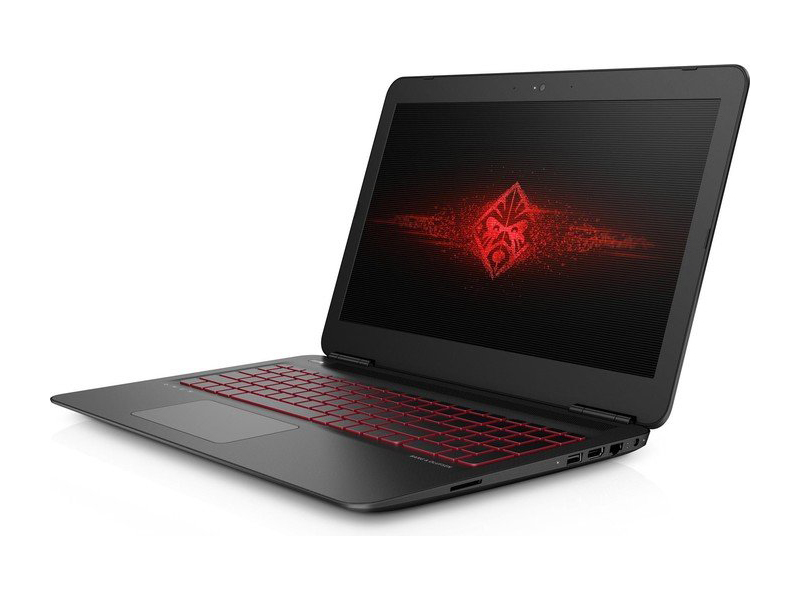 The Omen 15-ax003ng is a good choice for a gaming laptop. 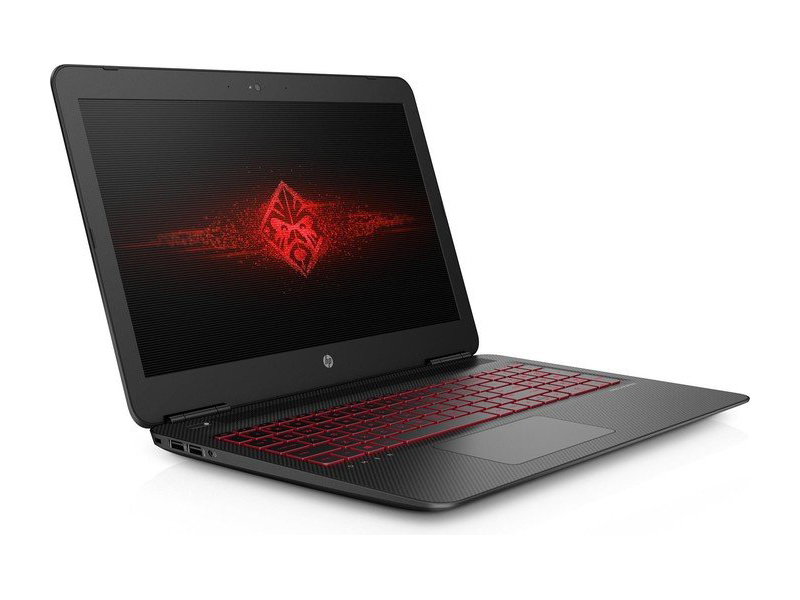 Its high end specs and styling is all about gaming and will suit well with regular gamers who are looking for something more reasonably priced but is still able to give a good gaming experience. 83.75%: This rating should be considered to be average. This is because the proportion of notebooks which have a higher rating is approximately equal to the proportion which have a lower rating.